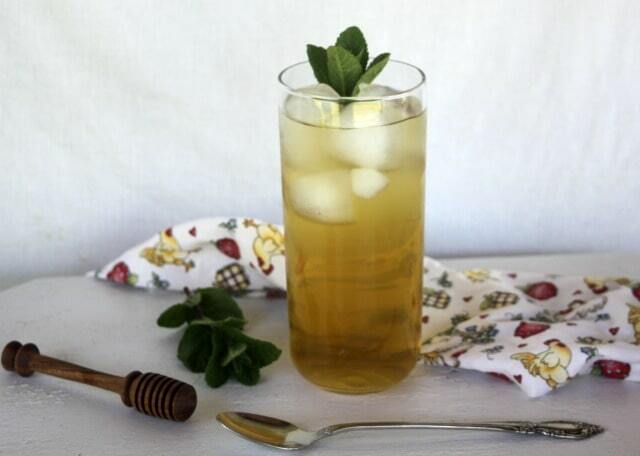 Iced tea- an afternoon staple for a hot summer’s day. 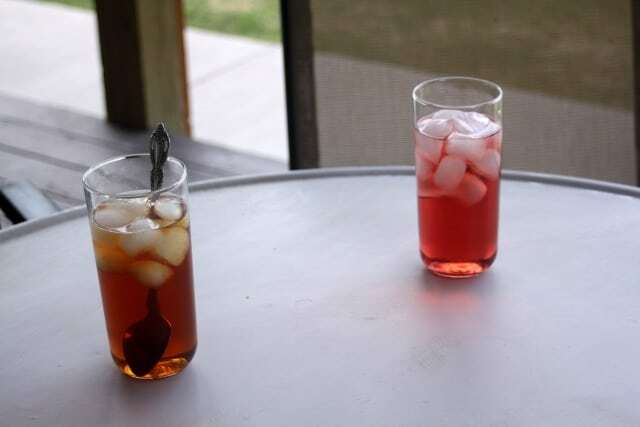 You’ve likely spent many hours sitting around the porch with a refreshing glass of tea. But, do you know what chemicals are in your tea? When you make your own tea, you know exactly what’s in it. Homemade tea recipes are easy to make. And what’s even better is that you can use ingredients you’ve already got on hand! In the Fiercely D.I.Y. 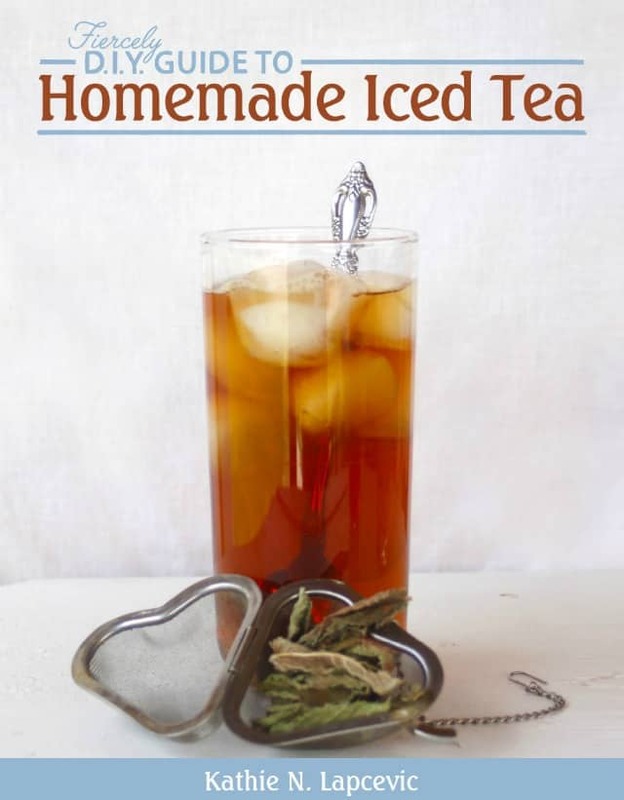 Guide to Homemade Iced Tea, you’ll learn how to make the most of your dark brew. The guide and accompanying printable reference chart will help you make your own healing tea blends. 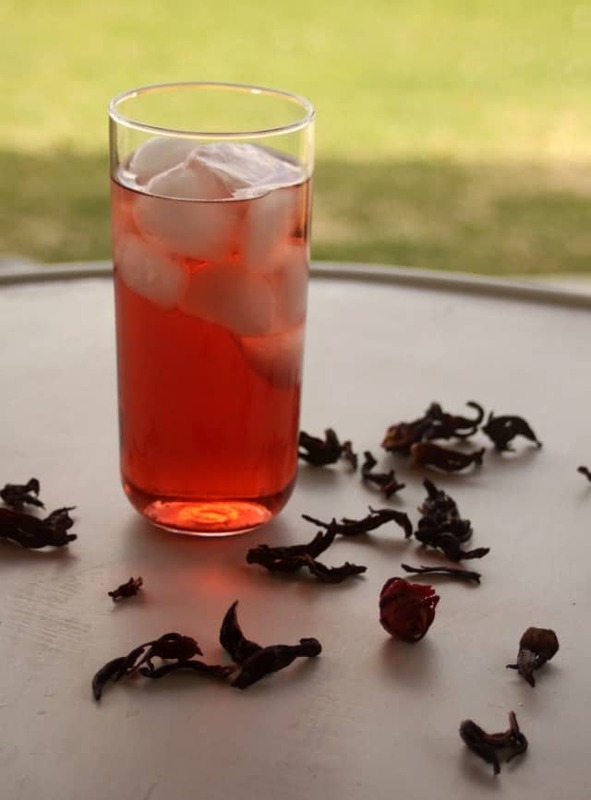 Create unique and healing tea blends you’ll never find on the grocery aisles. You’ll learn how to create a routine that allows for delicious teas to help a mind relax after a long day and how to create big pots of tea to connect with friends and family in a calming and nourishing environment. Nothing artificial here – in ingredients or heart. Let this book guide you to a world of tasty teas that focus on seasonal, local flavors that allow you to connect with rest and with your family and friends. Download it today for $3 and receive a free printable herbal tea reference chart. This chart lists various common ailments (coughs, indigestion, etc.) and gives suggestions for herbal teas for relief. Put that printable on your fridge and refer to it the next time you make a batch of tea (hot or iced) to help heal what ails you. An experienced home cook and herbalist, Kathie has been passionately making and experimenting with tea blends for her entire adult life. 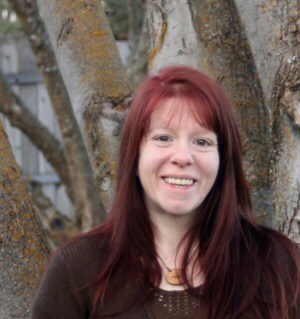 As a nationally published writer and recipe creator, she shares her love of simple food and herbs through the printed word and in person classes.